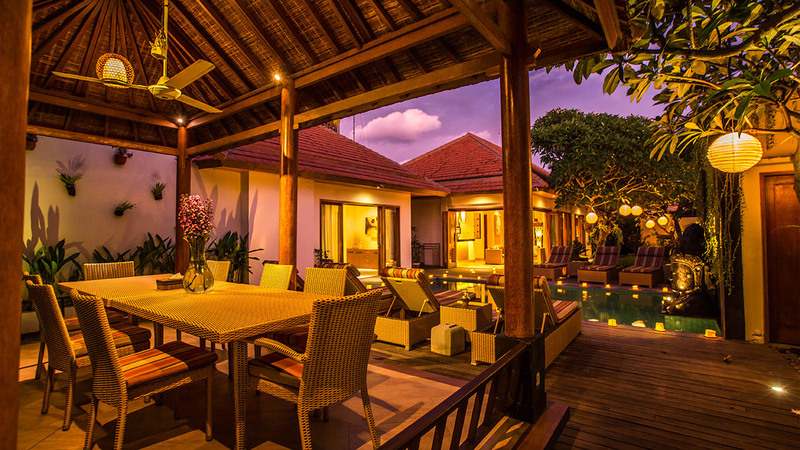 For the convenience of our guests, Villa Seriska Sanur is located within walking distance of a variety of boutiques and shops, local markets and a supermarket. Hardy’s supermarket has a range of international and local produce, so that our guests can stock up at the villa and make it feel like home. Shopping trips can also be arranged for our guests to such locations as Ubud, with all it’s artistic and cultural galleries, and trendy Seminyak with it’s designer boutiques. © 2017 Villa Seriska Dua Sanur. All rights reserved.